Alyson Flippo is the mother of two children. When she gave birth to her daughter at age 44, she had experienced enough of the challenges placed on young girls to cause her great concern. She has related that she would lie in bed each night and worry about how to prepare her daughter for the array of challenges that lay ahead. It was during those long nights that she realized the world needed to begin sending more positive messages to our girls as soon as they enter this world so they can develop the strength needed to fend off the often negative messages received from the media and other sources. Her book was inspired by her desire to remind each and every reader of their vast potential – the strength that comes from within. 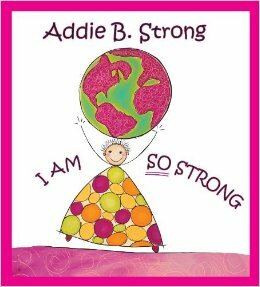 Determined to do something to try to make a difference for all of our young girls of today, the character and story of Addie B. Strong is her way of helping our girls focus on their strength and self-worth, instead of more superficial characteristics. 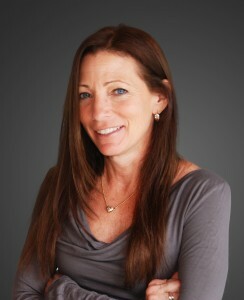 Ms. Flippo grew up in Hackensack, New Jersey, and graduated from New Jersey’s Ramapo State College with a degree in business administration. Thereafter she studied at The New School for Social Research in New York City. Prior to her writing career, she spent 20 years as a paralegal at several East Coast law firms where she spent much time writing legal briefs. She currently lives in South Florida with her husband and children, and is working to develop a line of Addie B. Strong books. Thank you for joining us today, Alyson. Can you please start off by telling us a bit about yourself? I am an only child, married to a wonderful man for almost 20 years, and mom of two amazing children, ages 13 and 4. My second child, a daughter, came as a surprise late in life. Since my firstborn was a boy, I had no experience in raising a girl and was truly petrified by the thought of it. I worried during the entire term of my pregnancy about how she was going to navigate through all of the challenges that come with growing up. I wanted to be able to empower her with the strength and self-worth that I was not able to find until I was well into adulthood. I wanted to make her strong so she would be able combat all of the negative messages she would surely be exposed to. I wanted her to feel comfortable and happy just by being her authentic self. I started making infant and toddler clothing that had images of this character (now named Addie B. Strong), and having positive messages written on them, like “Spread The Love,” “Move Mountains,” “Defy Gravity.” In selling the clothing I would find myself having long conversations with people about how I wanted to begin empowering our young girls at a very early and impressionable age. After having a hundred or so of these conversations, I realized I had a story to tell and a message to send, and that is when I knew it was time to write. Again, for me it is about reaching out to our kids as early as we can to provide positive messages of self-worth. It is so difficult for them to grow up in this world of unrealistic expectations and impossible requirements that I wanted to start getting these positive messages resonating inside of them as soon as possible. No, I believe it is easier. They are not yet judgmental and rigid as adults. They are like little mounds of clay taking on their own unique shape and are so open and honest. Being able to inspire and influence someone so young and helping to develop their sense of positive self-esteem is the greatest joy for me. Addie B. Strong – I Am So Strong is the first in a series. It is about a little girl who discovers that it is not what you have or look like but who you are inside that really counts. My own daughter was the original ”inspiration” for the book but really I want to reach out to all of our young children to help them to believe in themselves and be happy with who they are. The individual book and book and doll combination package is available at select Learning Express stores, and the individual book will be available at select Books-A-Million locations in the upcoming months. Both products are also available for purchase on Amazon and through our website at www.bstrongbrand.com. I am actually in the midst of writing a second story in the Addie B. Strong series, and am developing a boy character to spin off and give a life of his own. Thank you for spending time with us today, Alyson. We wish you much success. 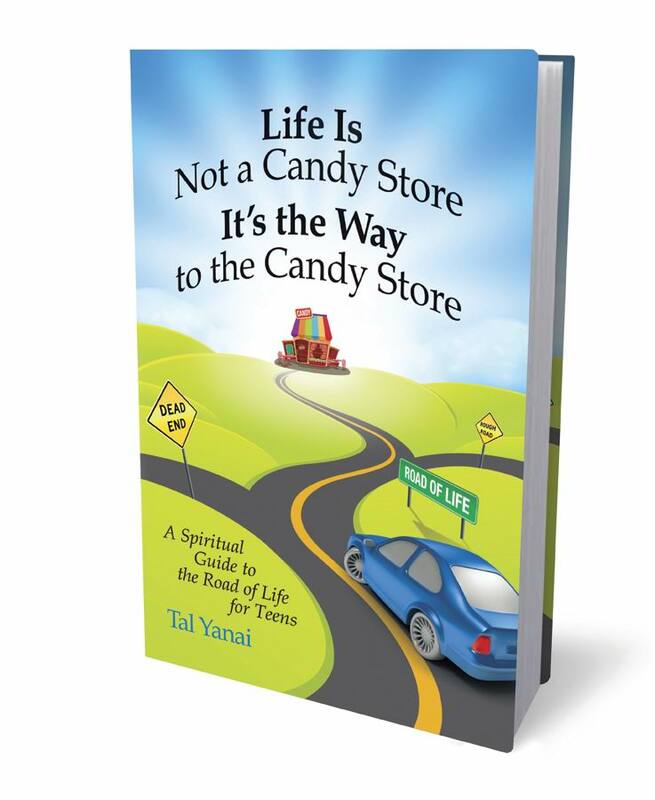 Joining us today is Tal Yanai, author of Life Is Not a Candy Store, It’s the Way to the Candy Store: A Spiritual Guide to the Road of Life for Teens. Thank you for joining us today, Tal Yanai. Can you please start off by telling us a bit about yourself? I was born In Israel forty-three-years ago. As a struggling student, I was considered a troublemaker in school. In tenth grade I was diagnosed with dyslexia, which explained my learning difficulties but it did little to ease my frustration with myself and my everyday struggles. I had no mentors I could confide in or look up to. At the age of twenty-three, after moving to the U.S., I was inspirited and started on a spiritual path, which has led me to align myself with my soul’s essence and mission. For two years I worked as an historical analyst at the Survivors of the Shoah Visual History Foundation, established by Steven Spielberg. As part of my job, I listened every day to testimonies of Holocaust survivors. Many were children or teenagers during WWII and their stories greatly influenced my decision to become involved with educating youth, and I proceeded to get a Teaching Credential in Social Studies. Bringing two wonderful children into the world gave me a new sense of urgency to share and teach everything I learned about God and spirituality. 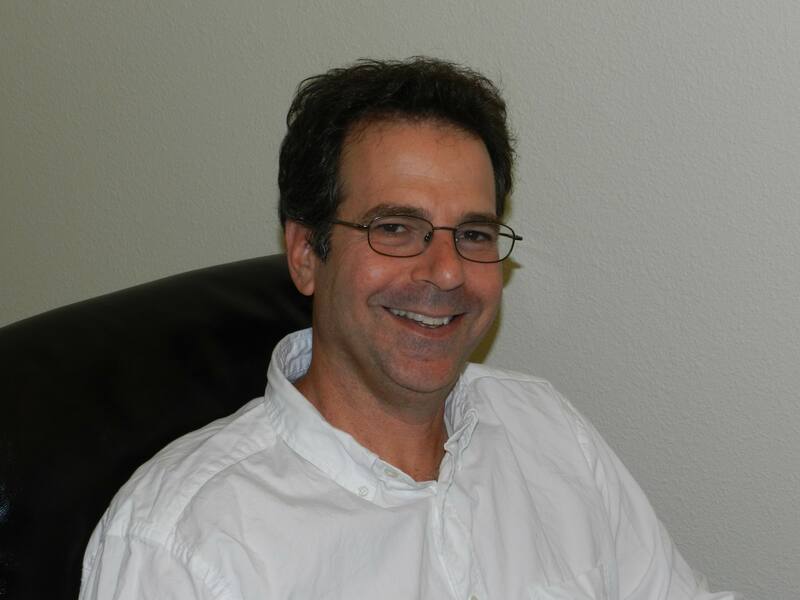 Today, I teach Hebrew and Judaic Studies in Temple Beth Hillel in Valley Village, CA, while continuing my quest to explore the road of life and achieve my full potential as a spiritual teacher. WritingLife Is Not a Candy Store, It’s the Way to the Candy Store (the first in many books to come) was a natural step in this direction. Eighteen years ago, my heart opened to the world where God, love and my soul co-exist in harmony. For the first time in my life I felt emotional and spiritual freedom. It was then that I knew I wanted to tell my story; however, it was only two years ago that I decided to reach an audience by writing a book, sharing my knowledge with others. 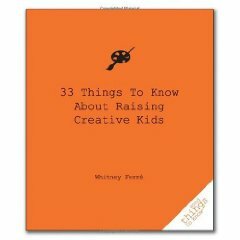 Why did you decide to write stories for the How-to/Parenting market? Growing up, I lacked important tools to overcome frustration, pain and the feelings I was trapped. Life Is Not a Candy Store is an attempt to provide those tools to teens facing the same situations I faced. I feel that by helping others to find meaning and a purpose for the life they live, I am able to use my painful experience for the good of society. I am on a journey of rediscovering God and rediscovering myself. When I come across something meaningful, I write about it and share it with the readers. So in a way, my writing is a “journey journal”. This is an exciting journey, and this is what I like most about writing. In addition, there is nothing more rewarding than hearing from readers how Life Is Not a Candy Store helped them in their lives. The greatest challenge in writing for teens is to be able to know what is in their heads, what bother them, so I will be able to communicate with them effectively. Right know I am writing two new books. One is the second in the series of is Life Is Not a Candy Store: It’s the Way to the Candy Store. If the first one is for teens, this one will be for young adults and will look at ways spirituality can help dealing with issues YA face. I am also in the process of writing another book for teens. 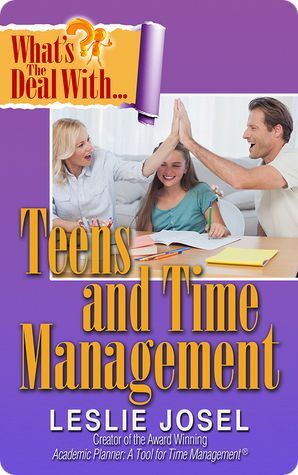 This one will deal with the subject of happiness and will help teens to find ways of becoming happier. What inspired this book is seeing the pain we cause each other when we act in selfish ways, not thinking about the consequences to others and ourselves. This is true for people in all ages, but as a father and as a teacher it was important for me to pass my message to teens first. And there is another reason I decided to write this book; when I was a teen, I felt frustrated and trapped. But after finding the road to an emotional and spiritual freedom, I decided to “share the news” with teens who feel the same way I felt. 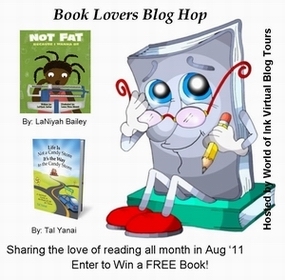 Readers can purchase a copy of Life Is Not a Candy Store on my website, www.talyanai.com. They can also go to Amazon, Barnes and Nobles on line, as well as many others online book stores. They can also visit my blog, Road Signs at www.talroadsigns.com. In addition to being a guest on some wonderful blogs such as yours, I’m also doing radio interviews. My hope is that as the book will continue to do well, I will be invited to speak with teens about the issues I raised in the book. And to keep things interesting, I’m in the process of writing two new books. Like anything in life, we give our writing a meaning and a purpose. If we like it or not, we create every moment of every day, so don’t be afraid to create, love, weep, and laugh. And do it for the love you have in your heart for God, yourself and everything else which is life. Thank you for spending time with us today, Tal. We wish you the best. These stories are aimed towards helping children ages 5 – 11 years develop confidant, happy and peaceful self identities, particularly during challenging times. The stories explore four themes common to many children: childhood bereavement, separation, bullying, and childhood anxiety and depression. Written in third party to enable the child to impersonalise themselves from the story content, rich metaphor and imagery is used through out to help the child absorb healing messages that are helpful to them. The author uses her background experience in counselling, to help children who are struggling with feelings like guilt, shame, depression, and other immobilising and self destructive emotions. During times of change and challenge, it is very easy, and often inevitable, that a child can assume they they’ve done ‘something wrong’ and there’s ‘something wrong ‘with them. The author uses various fantasy characters who undergo various challenges, and are shown by their friends, in ways that children can respond and relate to easily, that they are not the cause of the circumstances. 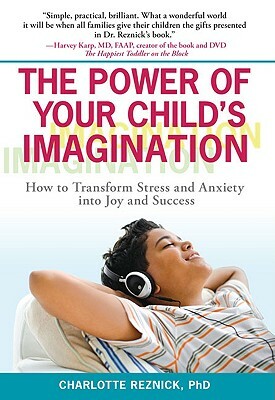 The book has been carefully crafted to help children develop a sense of wholeness, happiness, peace and self confidance. This helps them avoid self injurious preoccupations with seeking other’s approval, or need to control and dominate, as they become older. Deep within the shadows of the huge oak tree, the ground itself seemed to be alive. Leaves, twigs and ferns were flying about. They could have been helpless victims caught up in the winds of wild tornadoes! Even the tangled roots that lay bare above the ground were writhing and moving around like angry snakes amidst the chaos. All the while delicate rays of sunlight shone down through the tree’s branches. They pierced the shadows like dancing fireflies. What was that – over there? Did you notice those ears? Those pointed ears. A little body was moving clumsily through the undergrowth. “Orion, what are you doing?” A small and very beautiful elf with the shiniest, blackest hair you’ve ever seen suddenly appeared. Where had she come from? It was Rosador. “You’re causing a right kerfuffle you know!” she said to her friend. The tree shouted out, “Hey, bro, that hurts!” as her friend Orion tripped clumsily over its roots, half falling into the clearing to join Rosador. As soon as she saw him, she noticed a grey shadowy outline on his left shoulder. One moment it was there, the next it had gone. Completely disappeared. Rosador recognised the cruel dark figure straight away. Orion’s dark fairy. It had come to try and do him some real harm. Emma Piers is an author, wellbeing coach and narrator. She lives in rural Dorset in the UK with her life/working partner Mark Turner. 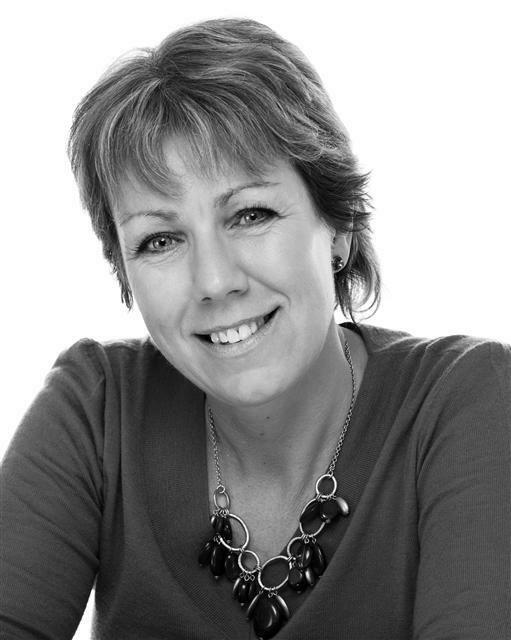 Emma was born in a rambling old vicarage in Kent, in 1958. Her father was a vicar, and she had two siblings. During her early years, the family moved five times. During these years, Emma developed a deep love and sense of connectedness with the natural world around her. Walking and writing stories about mythical creatures and people became a big preoccupation, alongside a love of English that was instilled in her by two teachers who were both passionate about their subject. As a counter balance, she managed to fail her Maths ‘O’ level three times. Friendships came and went with five different schools in short succession being attended. A working year exploring the USA and France was followed by another year feeling out of place in a technical college studying pitman script, shorthand typing and profit and loss accounts. Many years and several homes later, after her younger child started grammar school, Emma started studying counselling and creative writing. After a number of years in counselling practice, and travels in Australia, Emma’s more recent studies are encompassing both traditional therapeutic and mythological storytelling. This form of storytelling incorporates understandings of the holistic ways in which human and environment interact. 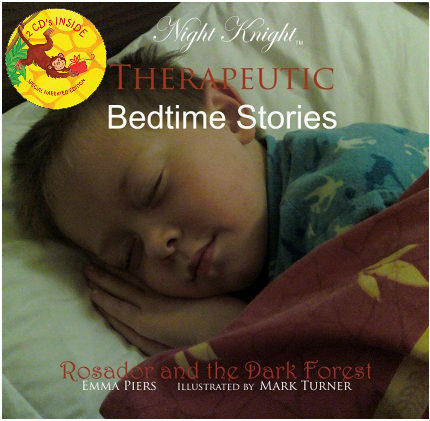 Her latest book is Night Knight: Therapeutic Bedtime Stories. You can visit her website at www.emmapiers.com. 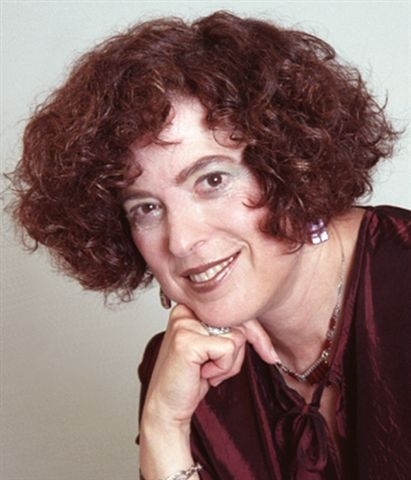 Today’s guest blogger is Dr. Barbara Becker Holstein the originator of The Enchanted Self(R). She has been a positive psychologist in private practice and licensed in the states of New Jersey and Massachusetts since 1981. She is currently in private practice in Long Branch, New Jersey with her husband, Dr. Russell M. Holstein. She is the author of The Enchanted Self, A Positive Therapy, Recipes for Enchantment, The Secret Ingredient is YOU! and There Comes A Time In Every Woman’s Life for DELIGHT. Her newest book, The Truth, I’m Ten, I’m Smart and I Know Everything! is another first in positive psychology. Written by a ten year old girl as a diary, Dr. Barbara has been able to imbed lots of positive truths that we all need to remember and live by, regardless of our age. 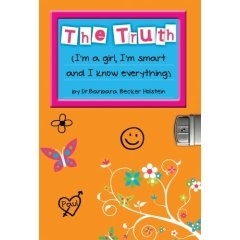 The girl’s edition, titled: The Truth, (I’m a girl, I’m smart and I know everything) debuted February 2008 in bookstores nationwide. You can get your copy now at http://enchantedself.com. My answer is yes it is. But just think about it. If the young people of today are not helped to get in touch with the truth, won’t they be the women of tomorrow who have forgotten so much that is important? So where better to start than with girls, tweens and teens? Let me tell you. Often, we women seem to forget what the ten- or eleven-year-old girl inside of us once knew with such certainty. We forget how strong we are. We forget how astute we are at sizing up the world. We forget our capacity to recover from hurts and build successful new relationships. We forget so much of our childhood wisdom. We forget the excitement and enthusiasm that comes from letting our passionate natures come out to play. And we forget how to laugh, laugh from our bellies. We forget how to intensely react to daily life. So often we forget how to have fun. Many of us don’t allow the playful part of ourselves to come out. We don’t know how to let out, safely, the imp inside of us. And we forget how proud we can feel about ourselves. I see it as a tragic loss—we have forgotten so many of the simple truths known to us in our girlhood. The cost is enormous. Many of us walk around out of sorts, some of us are depressed, feeling like we’re a balloon that has pins pricked into it. Many of us don’t achieve our birth right of living out our potential. Falling by the wayside, many of us are under utilized, under educated, and marginally productive. Some of us spend our time ruminating, feeling bad, wishing we had made other choices with our lives, and often seeing ourselves as in hopeless situations. Too often we blame others, saying someone else is responsible for the decay of our own lives, having lost any sense that we are navigators of our lives. Like sleeping beauty, we await a prince to awaken us, rather than awaking ourselves to our own riches: our capacities for joy and fun, to create, study, invent, innovate, lead, recover, re-invent, feel, love, discover, share, etc. Good luck! You can do it! You can hold on to the Truth and so can your Moms!